Determining that the challenges of the 21st century require cross-disciplinary solutions, Johns Hopkins University in 2015 introduced the Discovery Awards program. Its aim is to fund new collaborative projects by researchers from across JHU’s various divisions. From the start, the Carey Business School has been represented when award recipients have been announced. Galperin (right) and Shuler are among 26 research teams receiving Discovery Awards this year. Nearly 190 proposals by Johns Hopkins researchers were submitted by the deadline in late March. Senior faculty evaluated the ideas. Twenty-three teams, including Galperin’s, received grants of about $100,000, while three teams were selected for grants of up to $150,000 for externally funded large-scale grants or cooperative agreements. 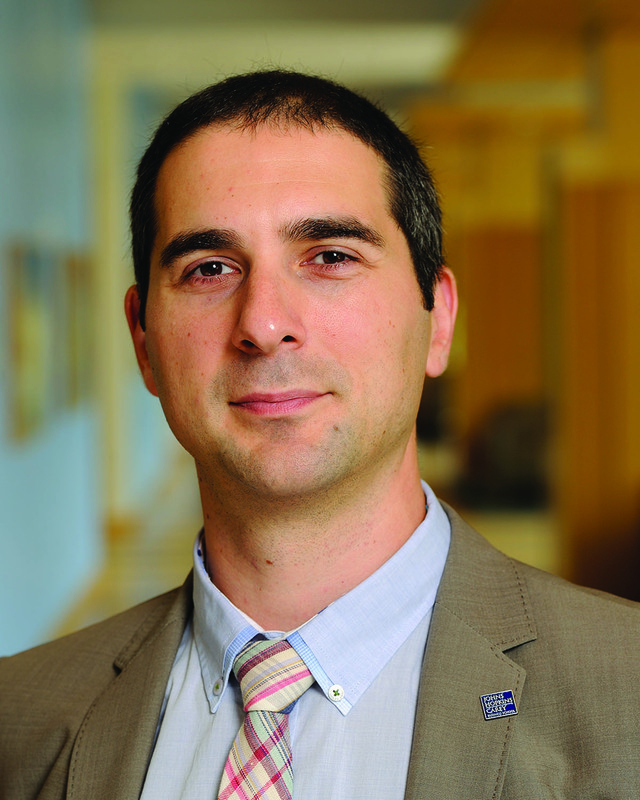 Galperin joined the Carey Business School faculty in 2013. The previous year, he earned his PhD in management and economic sociology from the Massachusetts Institute of Technology. His research focuses on markets with information asymmetries and the role of the state in the contexts of medical services, accounting services, and consumer credit markets. In the inaugural year for the Discovery Awards, Carey Assistant Professor Tinglong Dai was a member of one of the 23 teams selected, and last year Associate Professor Mario Macis was on one of the 24 chosen teams.